“Where is Tañon Strait?” I asked a friend when he told me about the project. I’m sure I share the same sentiments with other Filipinos who have no common knowledge of Tañon Strait which happens to be the largest marine protected area in the Philippines bounded by two islands Negros and Cebu. I was invited to be one of the photographers for the Oceana Photo Safari on Tañon Strait together with underwater photographers Gutsy Tuason and Danny Ocampo, travel photographer Oggie Ramos, chief news photographer of Cebu News Daily Tonee Despojo and chief photographer of the Freeman, Ferdinand Edralin. For six straight days the group captured the beauty and bounty of Tañon Strait above and underwater. 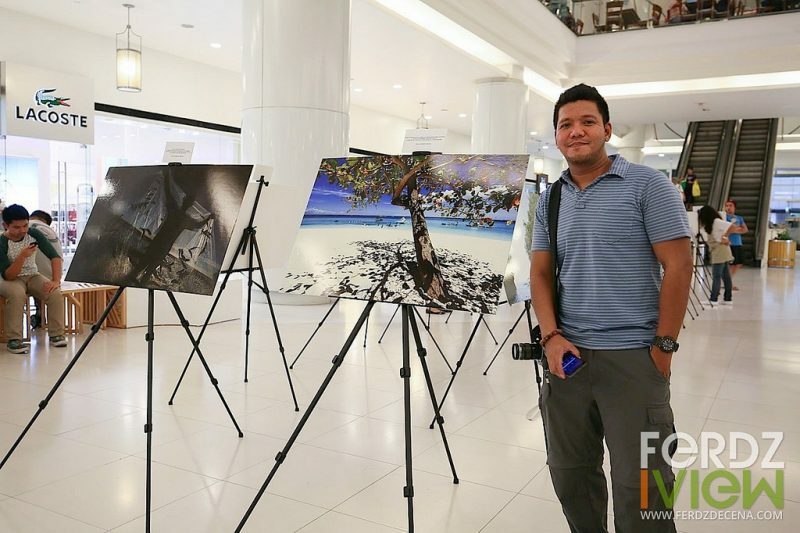 And this recent World Oceans Day, June 8, 2015, Oceana Philippines hosted a photographic exhibit showcasing images captured during the photo safari. 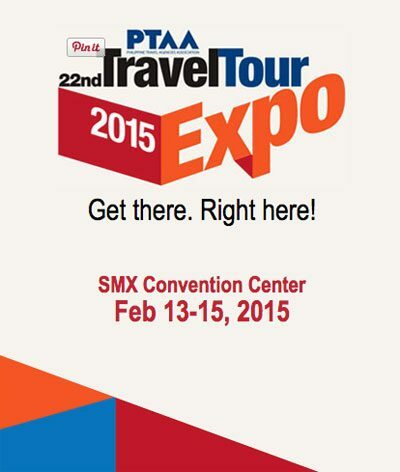 The PTAA 22nd Travel Tour Expo 2015 : Travel Agents are Still In! In the age of independent and do-it-yourself travelers, are travel agents still relevant at this time? I’d like to think so yes. I’m an independent traveler but I find value with using travel agents too when the need arise. Here are some reasons why it is smarter to use Travel Agents at times and visit the upcoming PTAA 22nd Travel Tour Expo 2015. I’ve always been fascinated by the textiles created by the various indigenous people of our country. I myself have visited their places and have seen with my own eyes how they weave and crafted these pieces of works. To them, the designs and patterns, influenced by their surroundings, nature and belief is inherent and flows naturally through them. In Ayala Museum’s newly opened exhibit at its 4th floor galleries, the “Art and the Order of Nature in Indigenous Philippine Textiles” showcase to display the indigenous Philippine textiles in a different light. It’s all about how the somewhat mundane and simple processes of life transforms into a work of art. 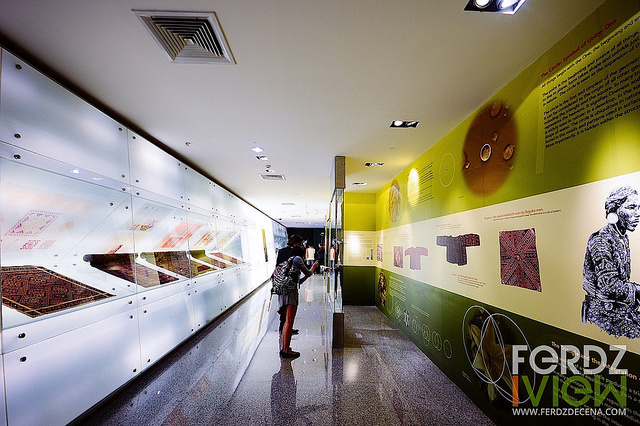 Behind familiar art forms are writings and anecdotes on art history. 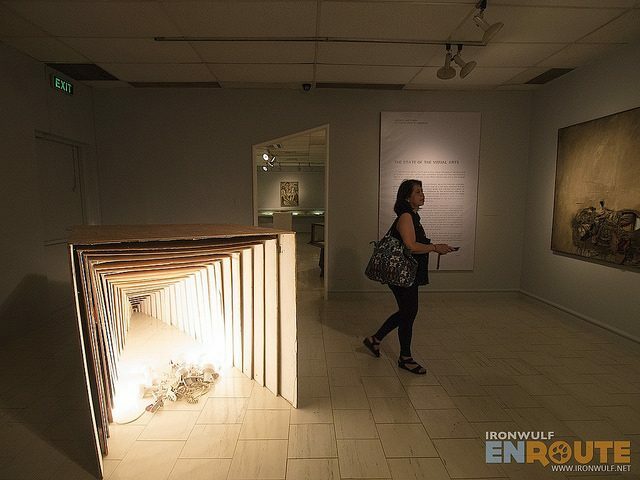 The exhibit “Articles of Disagreements” unearths the rich Lopez Museum archives and showcases not only the artworks but the process – agreements and disagreements in relation to art. Among the featured artist on spotlight are Maria Cruz, Buen Calubayan and Nilo Illarde. 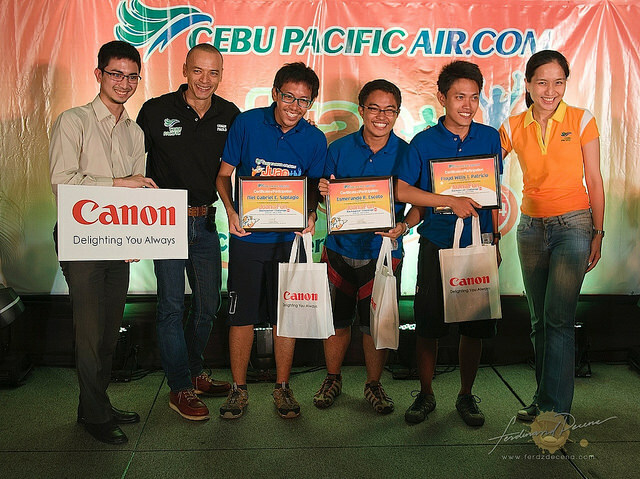 After nine epic days of traveling to six cities – Kuala Lumpur, Bacolod, Cebu, Camiguin, Cagayan de Oro and Manila – and facing challenges that would test their physical fortitude and mentally strength while at the same time having fun, the five teams are back to culminate the exciting Juan For Fun Backpacking Challenge this 2014. Aside from travelling for free for nine days and using items from major sponsore, the teams get to take home special prizes depending on their rankings. And here are the winners. The Philippines is ecstatic to have another UNESCO World heritage site on the list and this one clearly showcases the natural wonders of our country. The Mt Hamiguitan Range Wildlife Sanctuary in Davao Oriental has been included on the United Nations Educational, Scientific and Cultural Organization’s World Heritage List last June 23 2014.